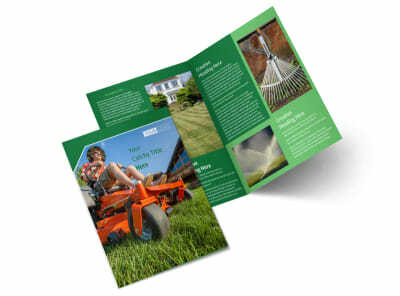 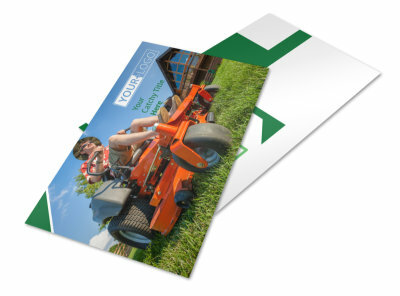 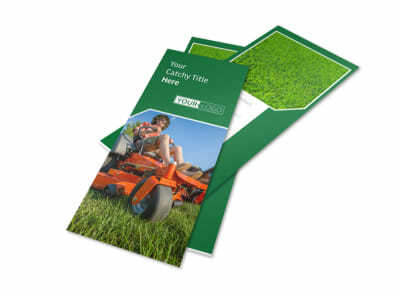 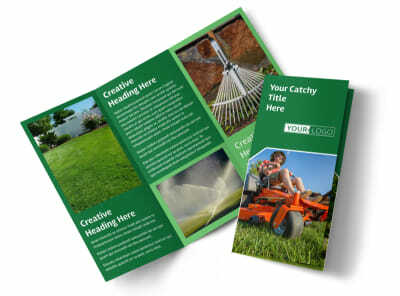 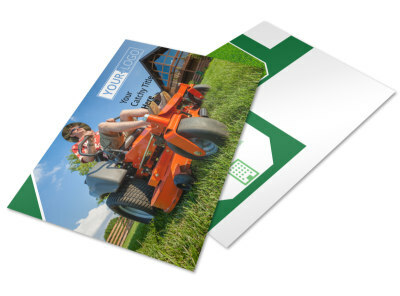 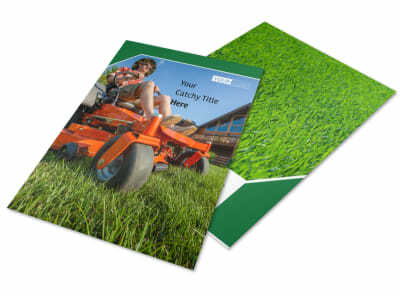 Customize our Lawn Care Service Flyer Template and more! 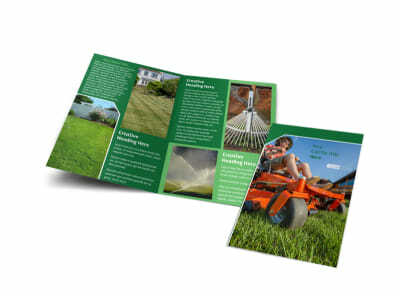 Add more lawns to your list this season with lawn care service flyers detailing what you offer both residential and business customers. 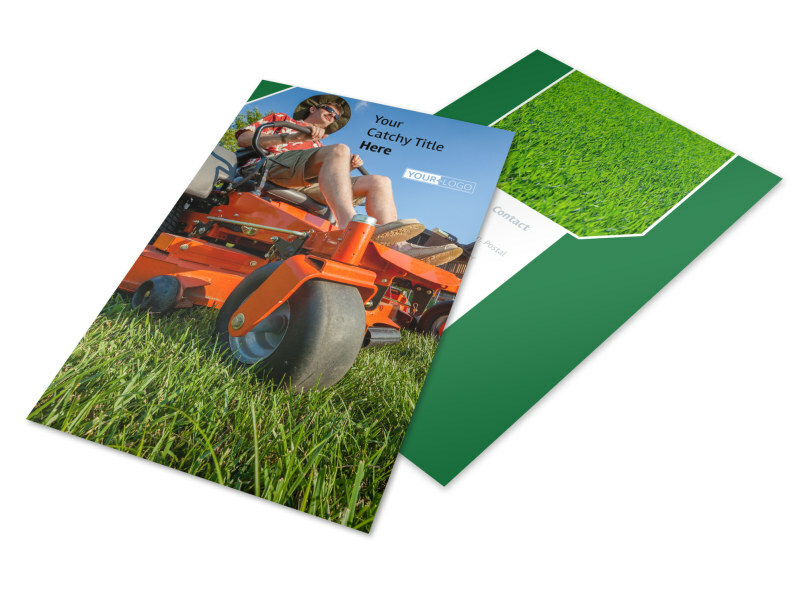 Select a template, and then dress it up with your favorite colors, fonts, and images to give a rundown of rates, services, availability, and more. 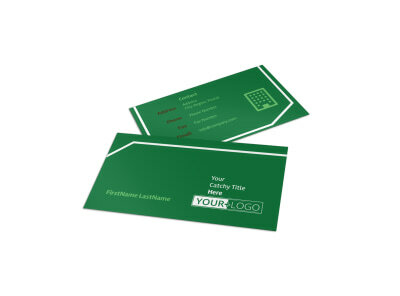 Get comfortable with our editor now.